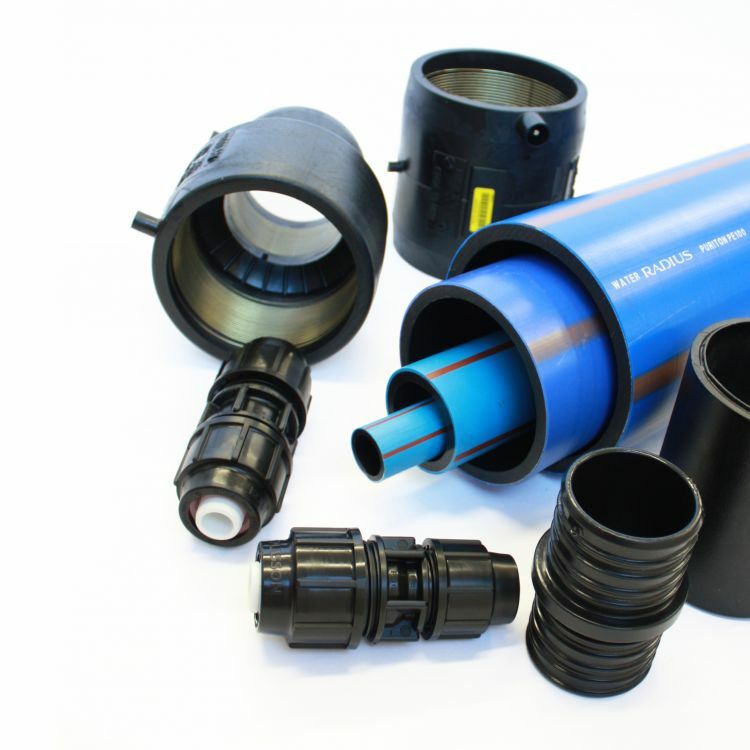 The Puriton® system consists of a multi-layer composite structure pipe, which combines the unique characteristics of polythylene with the exceptional barrier properties of aluminium, and a range of specifically designed fittings to suit the pipe. The system is quick and easy to install and is designed to provide a high level of protection against soil contaminants commonly found in brownfield sites. To view all our downloadable resources visit our downloads page. To view all our videos visit our downloads page.